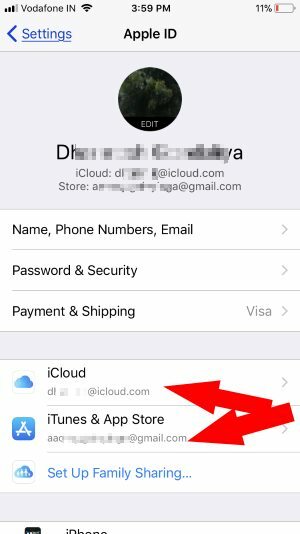 In a single iOS device, Setup with two different Apple ID in iTunes and iCloud make more benefits in some critical situations. So the user can purchase with one Apple ID all time instead of other and the other end, Access full iCloud files, and folders and more through old (or new) account. 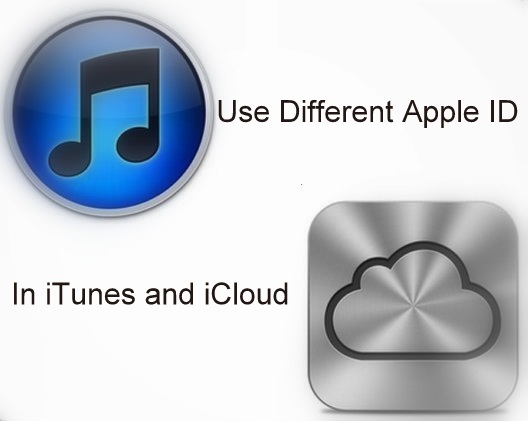 In iTunes, Main benefit is that you can buy or purchase through single Apple ID on your Device or your Family device. 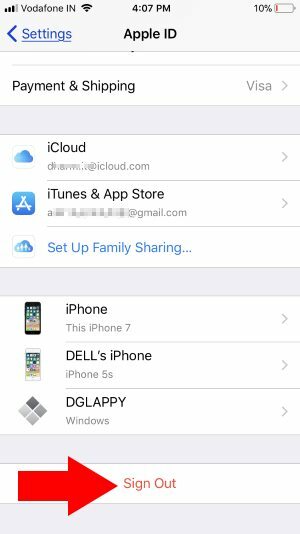 If you don’t want to use family sharing features and setup, then you must obey below alternative tips given in this article. 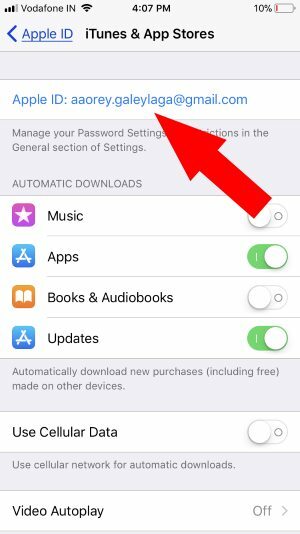 Note: if you use separate purchase Apple ID after purchase made on another device then didn’t miss to log out your account before leave device. You can try this way on iOS 11, iOS 9, iOS 8, iOS 7, iOS 6/ 5, Also in Mac or Windows Computer. You might also like: Solved “This app was purchased by a different Apple ID ” iTunes. Option for Change or Switch Apple ID for iCloud and App Store changed. Go to the Settings app on iPhone > Tap on Profile. Scroll down and See Currently in use Apple ID logged in with App Store and iCloud. Sign Out or Sign in iCloud, Scroll Down at last on the screen and See option for signout. Also for sign out App store Apple ID, Tap on iTunes & App Store > Tap on Apple ID > Sign Out. To Sign in, Open App Store on iPhone, Scroll down and find Sign in option for the app store with another Apple ID. Step 1: For iCloud, go to the Settings App. Step 2: Then, Tap on iCloud and Enter correct Apple ID and Password. Step 3: For iTunes store, go to the Setting App. Note: if you are already logged in, then tap on Apple ID and choose to Sign Out option. Otherwise, go with step 4. Step 4: Next, Tap on iTunes and App stores. Enter Apple ID and Password for purchase. In this apple ID, you don’t want to submit credit card data again and again for all new logged in devices. Launch iTunes and sign in with purchases apple ID. Don’t miss: Enable Two-Step verification for your Apple ID, increase Security. 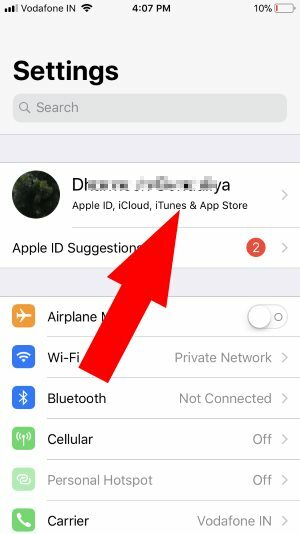 As usual having any more suggestion on how to setup Different Apple ID in iTunes and iCloud in single iOS device or Mac/ PC comment us. You can export all the contacts manually from first Apple ID and restore into another Apple ID login.